Ghost images are a common problem with ordinary LED displays. 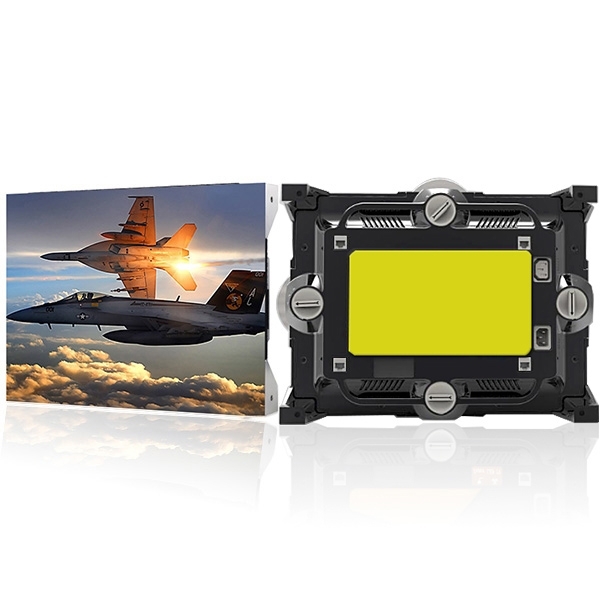 Our Military Level LED Display is known for offering best quality picture and it removes the ghost images to offer a clearer picture. It's uses driver ICs with inbuilt functions to remove the ghost effects and blur from pictures, leaving behind crystal clear pictures and videos.